If you know about a local business or program in Lake County and Sumter County that's not listed in our directory, add a business or program to our directory. 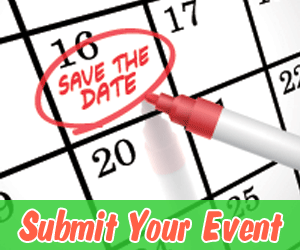 If you know about a great activity or event, in Lake County and Sumter County that's not listed on our calendar, add an event or activity to our calendar. For information about advertising on Fun4LakeKids.com see our Advertising page for details.